On an asteroid mining station, something has killed most of the crew and assimilated them into a terrifying beast. One low-ranking crew member is left, and the race is on to try and get off the asteroid before it's too late. Zygote is another wicked release from Neil Blomkamp's Oat's Studios. You may think you know your cuts of beef, but there's a lot more than just ribeyes and brisket — 36 to be exact. For instance, there's the oyster steak — a tender cut on the loin that butchers don't usually share with everyone else. 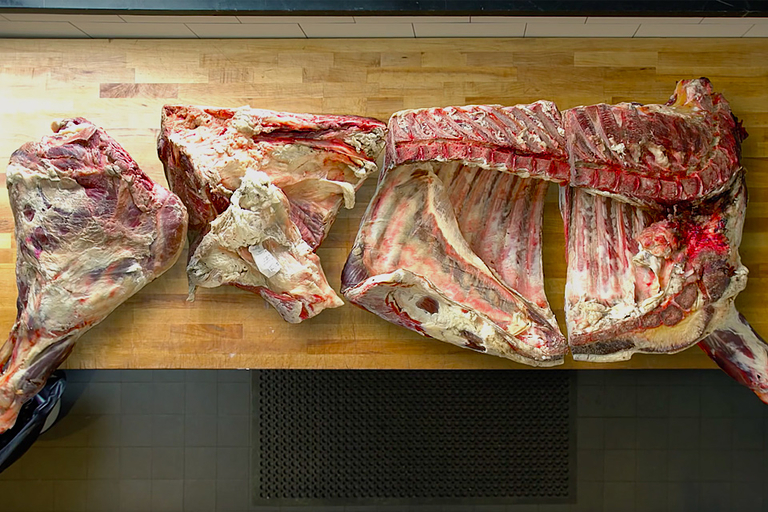 Starting with half a cow, Jason Yang from Fleisher's Craft Butchery breaks down the beef while sharing some secrets of the trade — explaining all of the cuts you'd see at your local butcher shop along the way. From dirt water to a syringe of silicon, there are a lot of beverages with some pretty wild claims. But which is really the best? And not just the best for you. AsapScience tries a few of the supposedly most potent health drinks around — and finds a very clear winner. 2017 is the fourth year of National Geographic and Dronestagram's Drone Photography Contest. 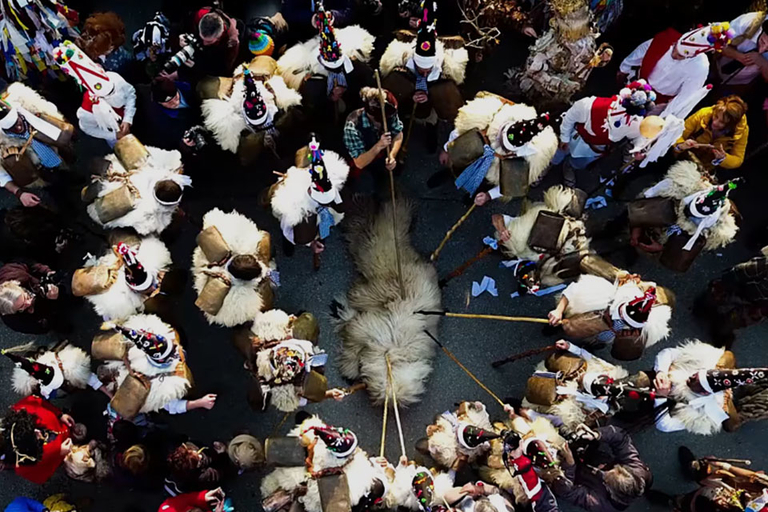 Thousands of photographers gave their view of the world from the top, and the winners are in. Here's the best of the best from this year's entries. When Dre met Eminem. It's a story that could have been a sitcom — white kid from Detroit meets West Coast rap legend, and the rest is another chapter in hip-hop history. 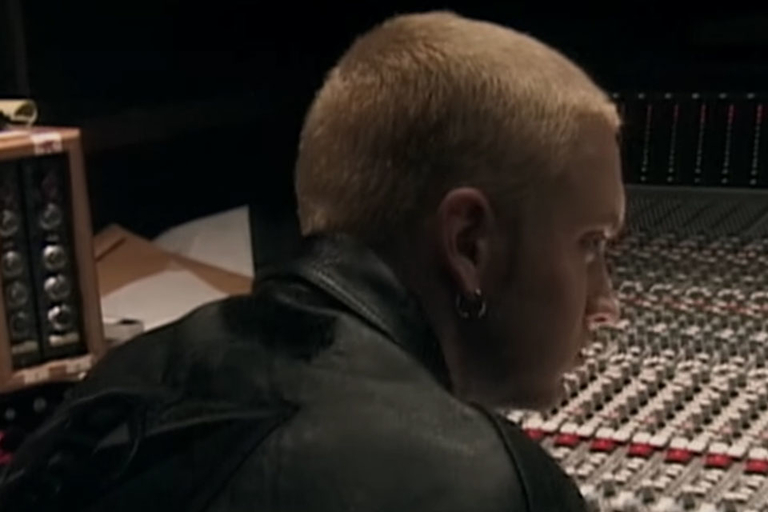 The Defiant Ones features interviews with rapper and entrepreneur Dre and legendary producer Jimmy Iovine, along with the likes of Eminem, Gwen Stefani, Trent Reznor, and Bruce Springsteen. The four-part series premieres on HBO July 9, 2017.